Job ID: T-0011 Location: London Category: Graduate Salary: £19,500 pro rata Closing date: . 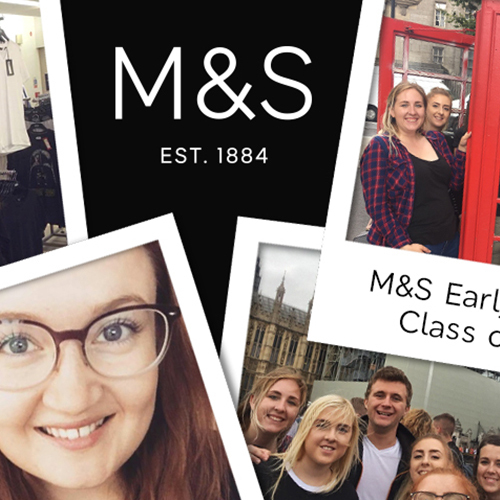 Logistics at M&S means conducting a vast number of products, suppliers, stores and people in brand new ways. How do you get thousands of products to hundreds of stores and millions of online customers, in the right quantities and just when they’re needed? How is our food still fresh when it’s unpacked by our customers at home? How can they buy the clothes they’ve set their heart on for the ‘do’ tonight? The answers to these questions are rapidly changing. And M&S is continuing to lead the way, taking every opportunity to innovate. If you’re itching to find out more, this business placement in Supply Chain and Logistics will show you. You’ll spend time in our Food, Clothing & Home and e-Commerce businesses. 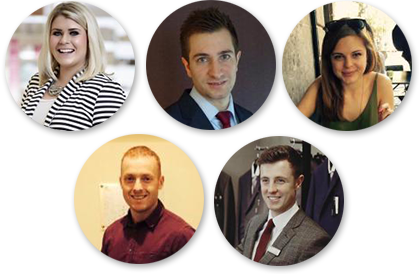 At our Head Office in Paddington, London, you’ll meet our suppliers and service providers. And you’ll see exactly what goes on at a state-of-the-art distribution centre in Castle Donington. 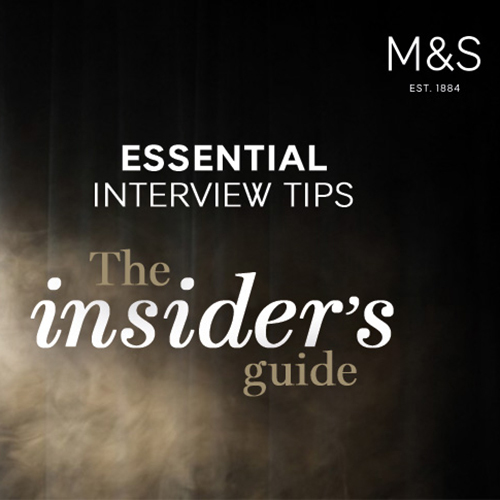 All to give you a fantastic insight into the logistics behind the M&S brand.